SMARTset v3.2.0 has now been released! We are delighted to announce support for five new cost-effective hardware appliances, further increasing solutions available for SMARTset customers. 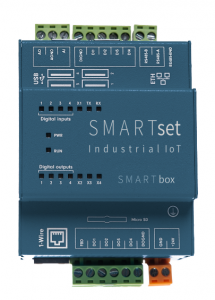 Pre-installed with SMARTset, SMARTbox (available in S1 or S2 variants) is a PLC (Programmable Logic Controller) designed for industrial applications and automation systems. It provides local and remote control and monitoring of connected systems and devices over standard Input / Output and other interfaces. 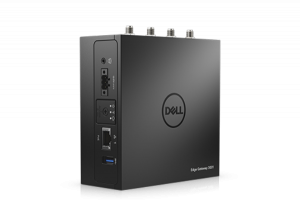 SMARTset now also supports the DELL Edge Gateway 3000 range, which are powered by dual core Intel Atom processors. 3G Connectivity Management has also been enhanced and direct SMS delivery has been added. 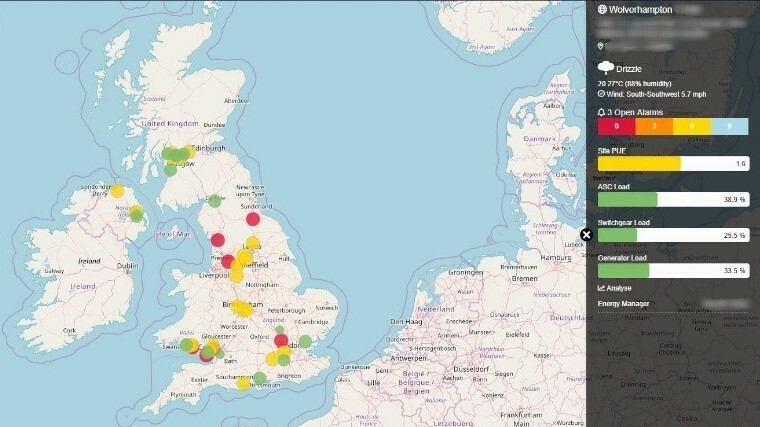 SMARTset geo mapping capabilities have been significantly enhanced with integrated weather reporting and data analysis tools. 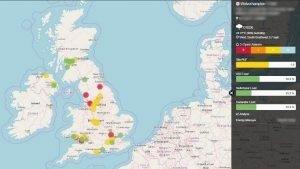 Reports can now be written targeting Excel with formulas, conditional formatting and images to make presenting data your way easier than ever. Overall the release consists of 55 new features and another 73 general updates. We work directly with OEM’s to build connected versions of their products to enhance their customer proposition. We also work with a global network of resellers who add value and new solutions to the SMARTset range. Whether you’re an OEM or reseller, if you’d like to know more, please give us a call.